Today is my brother’s birthday, the second one that we can no longer celebrate with him on this earth. On January 2, 2017, about an hour after ringing in the New Year, my life changed completely. I got the phone call the will forever ring in my mind. Today, I am sharing how I have spent the last year and a half dealing with grief and the things that have helped me to do so. You can never be prepared for what grief will do to you, or how it changes you to your core. There are the stages of grief that are written in every psychology book out there, but everyone experiences those stages differently. I have dealt with grief before, in losing my dad and also my step brother. Because of the different phases I was in in my own life, that grief looked different than it did this time around, and I am slowly but surely learning how to maneuver that. I don’t think I have ever really shared much about that day last year, the day that forever changed me. 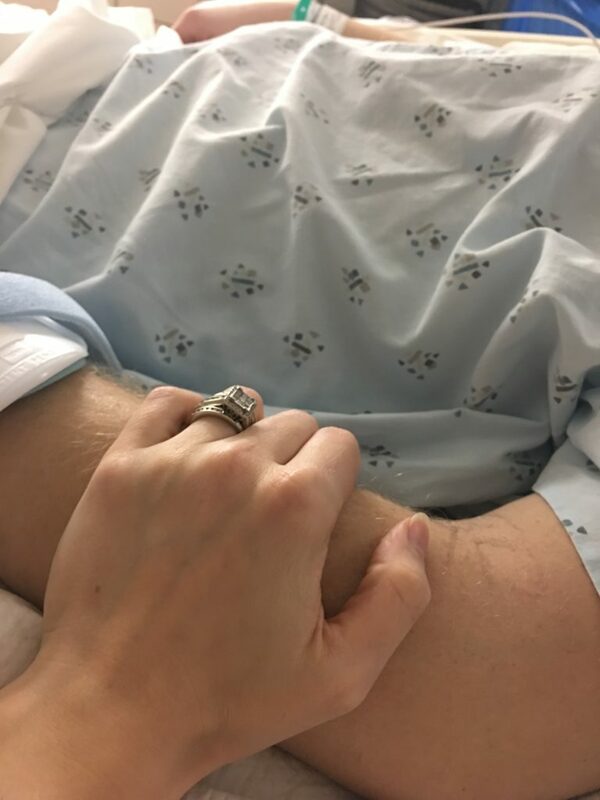 My mom had called me in the middle of the night while we were on vacation in Virginia, to tell me that my brother was in the ICU and that it wasn’t good. The next morning was spent getting immediate flights and leaving my husband with three of our kids to fly to WA state as quickly as possible. My brother, the one just a year and a half younger than me, who has been my best friend since we were infants, was on life support. He had an ulcer in his stomach rupture, and it tore through one of his major arteries. The bleeding was just too fast and too much, and his heart had already stopped and been restarted twice on the way to the hospital. After two days of trying everything that they could, the doctors declared him brain dead and it was up to my mom to turn off the machines. Those 48 hours were the worst in my life, and such a blur as we were all in shock. That’s what grief does, it hits you hard and you are never prepared for it. I was the last one to leave the room when we all came to say goodbye. I couldn’t let go of his hand or get out of the chair. It felt as though my entire body was giving out on me, and there was nothing I could do about it. One of the things that has helped me to pass through the stages of grief is to talk about his memory. I share things about him with my children, we have photos of him around our house, and we do things to remember him on special days throughout the years, like writing on balloons and sending them up to heaven with special messages. These moments where his memories come alive help ease the pain, even just for a second. I also talk about him. Now, this is a big one for me, because earlier in my life I tried to process my grief internally and I never really allowed myself to be vocal about it. I would not recommend this as a way to deal with your grief. Talking and sharing, even if it is just calling one of my siblings or my mom because I am having a hard day, has been so vital to my grief process. When you lose someone, you need to share those feelings of loss and get help processing them so that the loss and the grief don’t eat you up inside. There are days where I feel like the grief is never going to leave, and then there are days when I look at my son, who reminds me so much of his uncle, and am thankful for the relationship that I had with him. 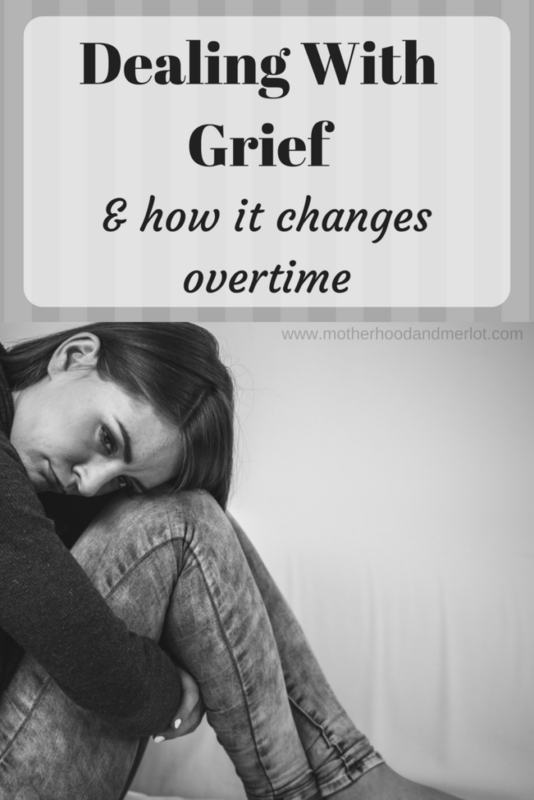 If anything, I have learned that dealing with grief and the stages of grief can sometimes go out of order. While I have accepted the loss, the depression that comes with it is a stage that I cycle back through repeatedly. I don’t think that this is anything to be ashamed of, it is just my process as everyone has their own when dealing with things like this. As I sit and reflect on the beautiful life that he had, and the amazing memories I was able to share with him, I celebrate his birthday today with as many memories that I can etch in my mind. You can read another memorial post here. Time may pass, and the grief never goes away completely, but in dealing with grief we can slowly begin to fill the void that it creates in us. Thank you so much! And you are so very welcome. Melissa is missed! Thank You for sharing such a personal and transparent view of your grief. It is so difficult, and yes everyone goes through it differently. Glad you are talking about him and honoring your brother’s life. Talking about it really does help. I’m glad I didn’t internalize it when a friend of mine died, it would have eventually destroyed me. It is such a rough road though, regardless. I’m so sorry about your brother. You’re right, it never goes away… but it does change. I’m so sorry for your loss.Thank you for sharing. 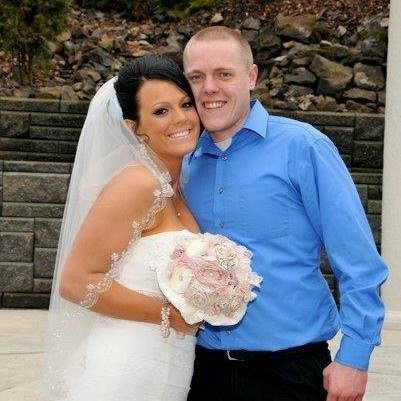 My husbands brother passed away almost two years ago and it’s never easier.